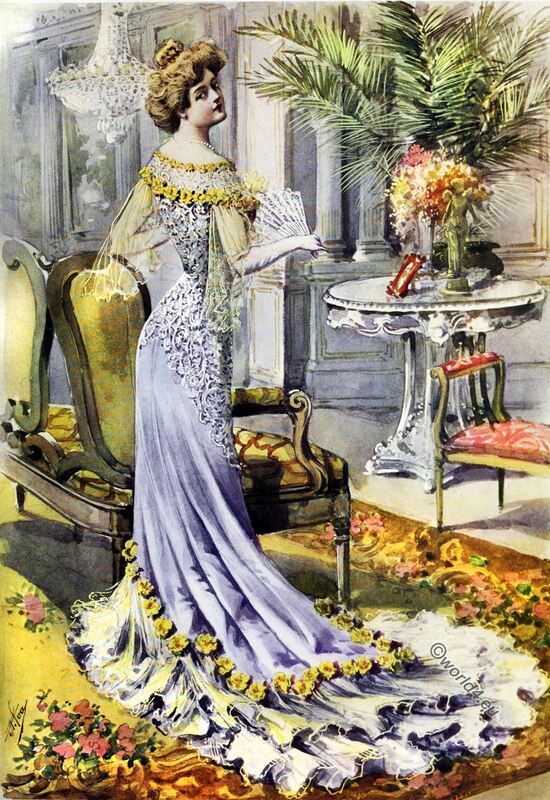 Home » The latest Paris fashion 1898. Source: England. Supplement to “THE QUEEN,” The Lady’s Newspaper and Court Chronicle. The latest Paris fashion.